Tablet Payment Solutions | Credit Card Industry, Inc. Whether you’re selling on the road or just starting out, our mobile and tablet payment solutions make payment acceptance easy. They’re incredibly quick to set up, accept all major credit and debit cards, and take payments in seconds. Now you can process payments from your customers quickly and securely, whether in-person, online or on the go. We can help you manage it all in one place, easily, and securely online – without a major investment of money or effort. 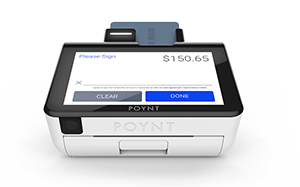 With Poynt Smart Terminal, you can easily email receipts, refund transactions, and settle with the tap of a button. And with the free smartphone app*, you can do all this from anywhere. It’s like a remote control for you business. It offers your customers the most modern payment experience, without sacrificing security or features. Poynt 5 is built for easy customization to your business environment. 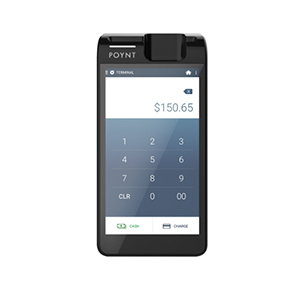 Poynt Smart Terminal lets you accept payment anywhere, with the security and convenience you should expect in your payment solution. It comes with built-in compatibility for dozens of peripherals so you can get up and running, hassle-free. The performance of a traditional POS system with the sleek design of a tablet. Big performance in a small package. 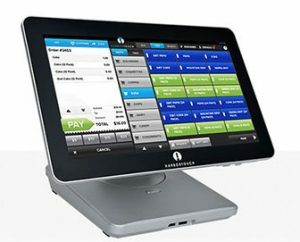 Harbortouch Echo® POS combines the performance and functionality of a traditional POS system with the simplicity and sleek design of a tablet. 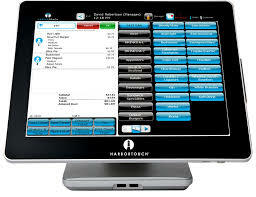 Harbortouch Elite® POS combines state-of-the-art software with top-of-the-line hardware to deliver a high quality POS system that is unmatched in both functionality and performance.